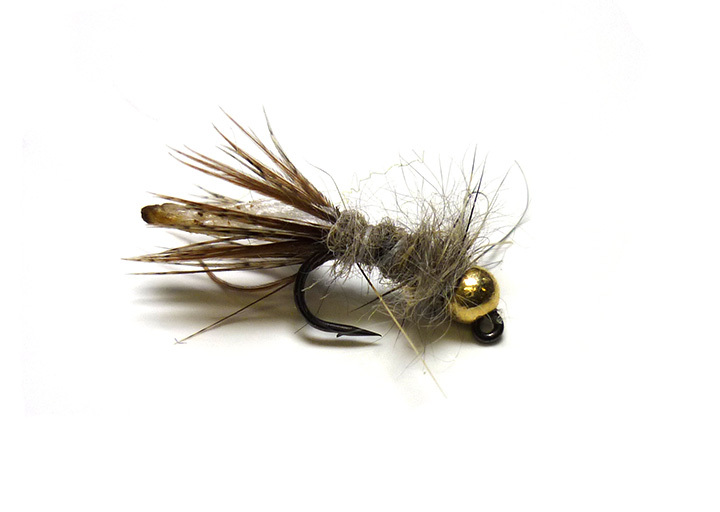 The Tungsten Bead Peeping Caddis is tied to represents the caddis peeping out of its case with a tungsten bead for added weight and attraction. This weighted caddis lava pattern is perfect for fishing i through fast runs and riffle water for trout and also winter grayling. The use of a heavy weight tungsten bead allows the fly to cut down through the rivers currents and drift down near the streambed.